A photographer who has followed Michael Palin around on his travels for nearly 25 years is set to launch a free exhibition in London. Photographer Basil Pao has captured thousands of photos as the broadcaster criss-crossed the globe for his TV shows – the pair first working together in 1988. 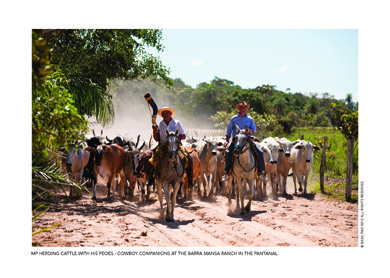 Pao’s images are set to go on show at the Royal Geographical Society from 3 December. Michael Palin said: ‘Basil is one of the finest still photographers in the business and has become indispensable on my journeys. 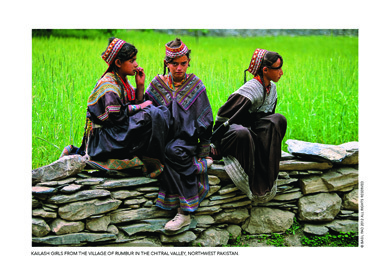 The exhibition, Travels with Michael Palin, runs at the Royal Geographical Society, 1 Kensington Gore, London SW7 2AR from 3 December-25 January 2013. For details and opening times visit www.rgs.org.